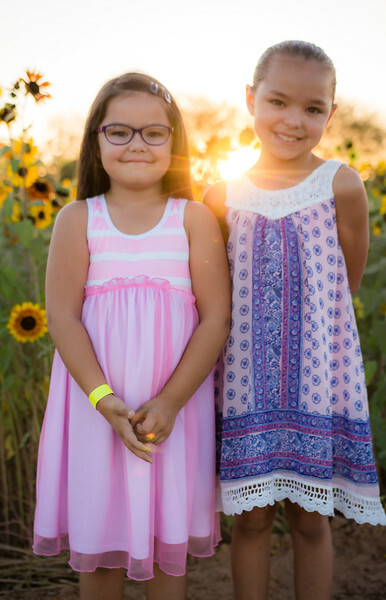 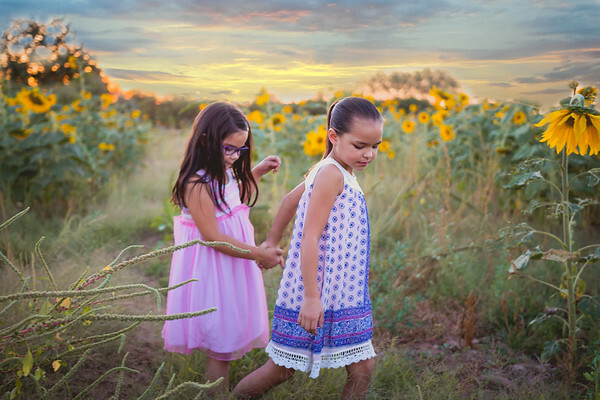 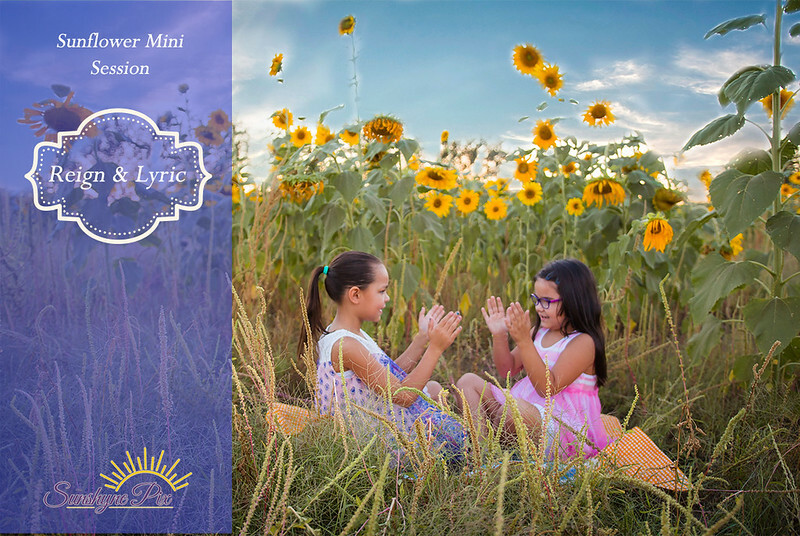 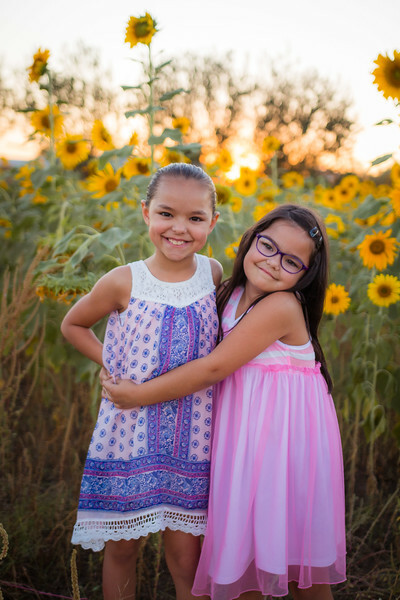 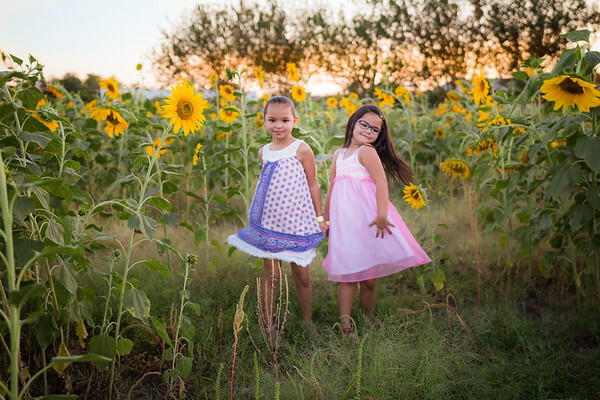 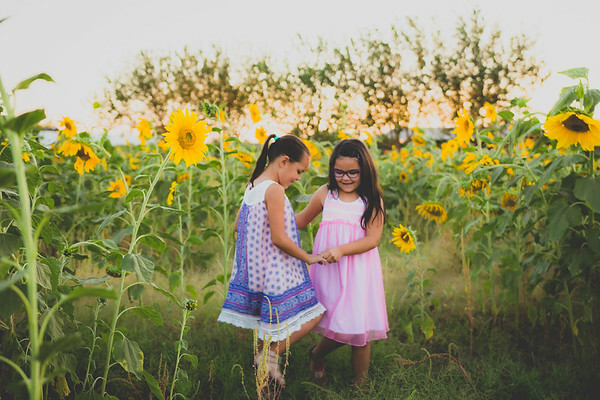 Had so much fun photographing these sweet sisters Reign and Lyric in the Sunflower Fields in Mesa, AZ. 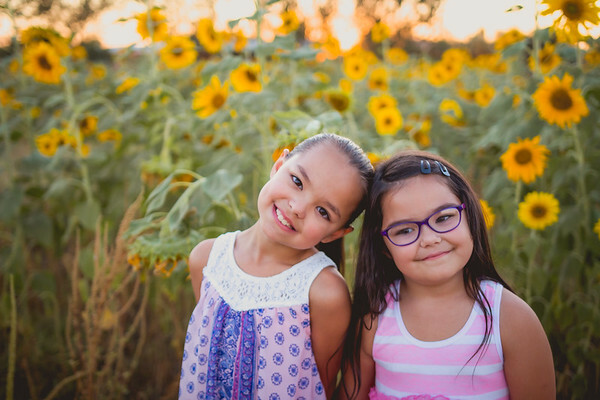 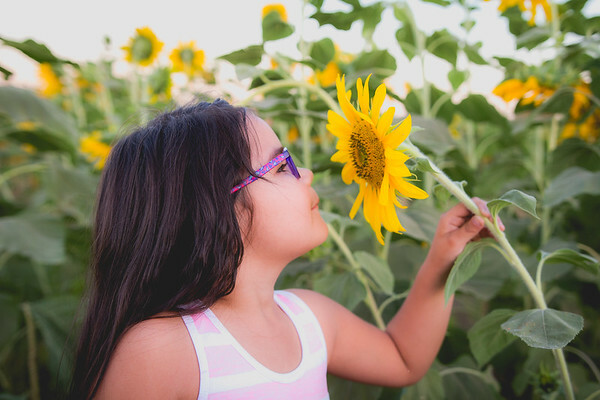 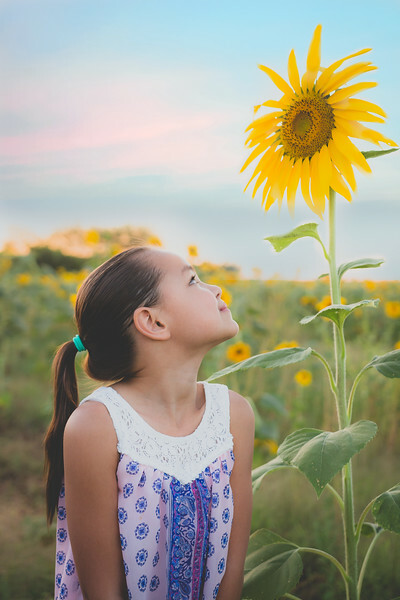 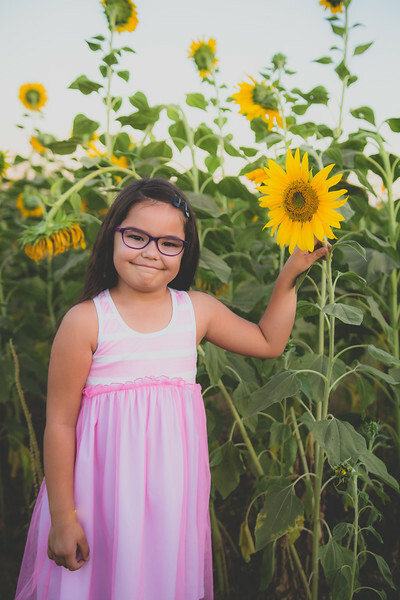 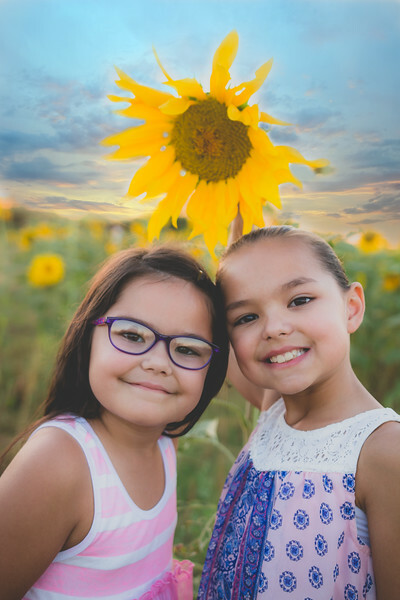 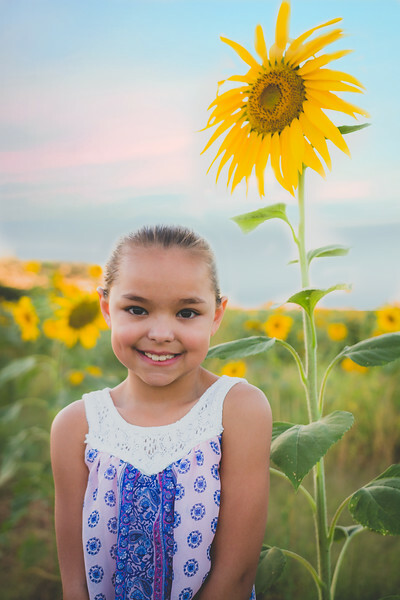 They were so excited to have their photos taken in the sunflower field, almost as excited as I was to photograph them. 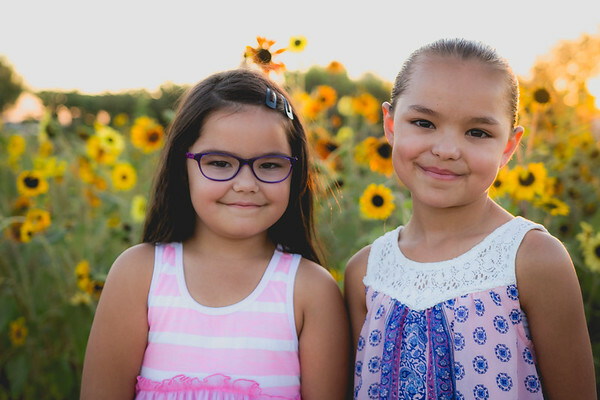 I just love their beautiful unique names too. 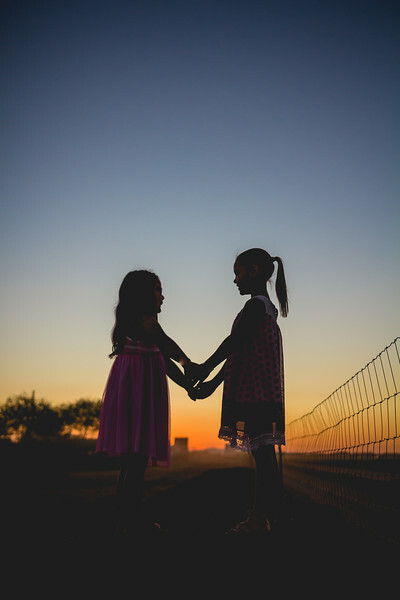 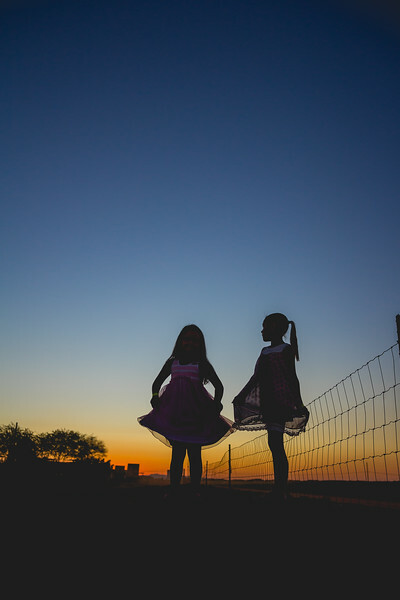 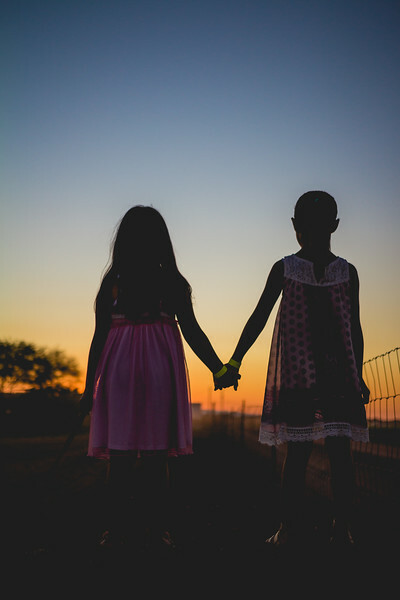 Their session ran right into the sunset so I was able to get those beautiful silhouette dusk shots that I adore as well. 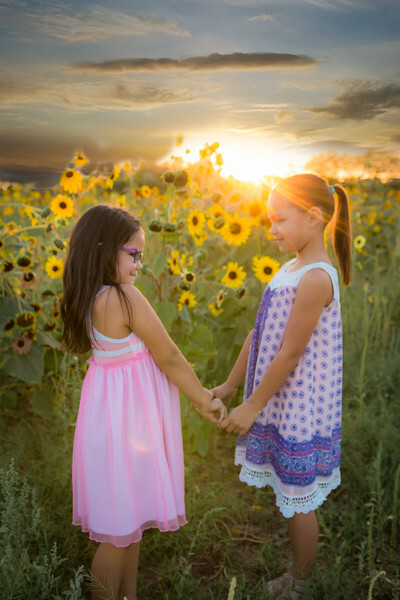 Love, love, this session!